Red and Black Construction Ltd’s ability to build or renovate your home or commercial property, has been celebrated with Gold and Bronze at the recent 2018 Registered Master Builders House of the Year Awards. 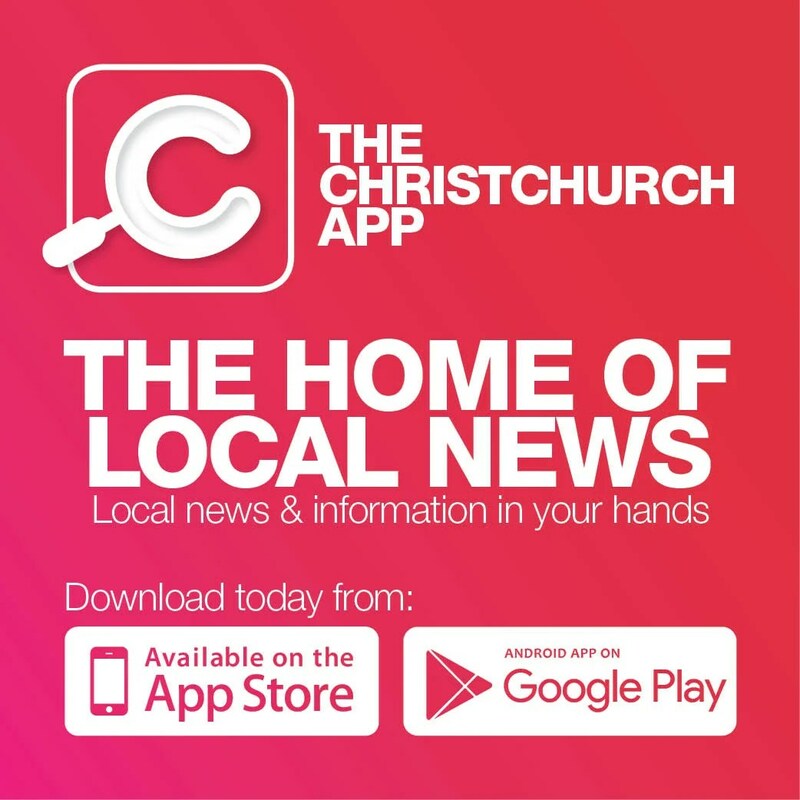 For the Gold winning home in Fendalton, which was also awarded the prestigious Gold Reserve Award for being in the top 100 homes in the country, 450 cubic metres of concrete went into its construction. With five-plus bedrooms, four-plus bathrooms and three living areas, a suspended concrete floor slab on the second storey minimises sound in the house, while still maximising the ceiling height on the floor below. Other features include an indoor cedar sauna and totara wood ceiling. The natural stone fireplace and bespoke timber joinery are design statements, along with the floating engineered timber staircase. Both the kitchen and bathrooms are the epitome of modern, elegant styling with high-end fittings. There is a state-of-the-art heating system with many chambers carefully constructed to be hidden from view. Joinery manufacturer Advanced Joinery has since gone on to win the NZ Supreme Award for the Craftsman Manufacturer of Bathroom Joinery at the recent NKBA Awards. 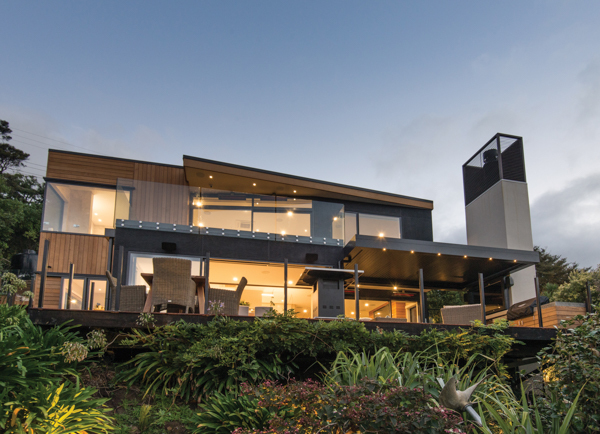 Overlooking Little Akaloa beach, an extensive renovation has transformed a traditional Kiwi bach into a high-end architectural home worthy of bronze. The house, clad in Shadowclad and cedar, is completely sympathetic to its surroundings. Interior features include timber flooring and Italian tiles, a cedar timber entrance door and a detailed cedar staircase. The home also sports an outdoor entertainment area with open fire, entertainment centre and an out-of-the wind spa pool area. A large structurally engineered car deck 4m above the ground links to the driveway to provide generous flat off-street parking.